We are a national provider of supported housing services, specialising in mental health, homelessness, disabilities (including learning, physical, acquired brain injury and complex needs) and young people services. Sanctuary Supported Living is part of Sanctuary Group, a not-for-profit organisation and one of the UK’s leading providers of housing, care and commercial services with a turnover exceeding £669 million. 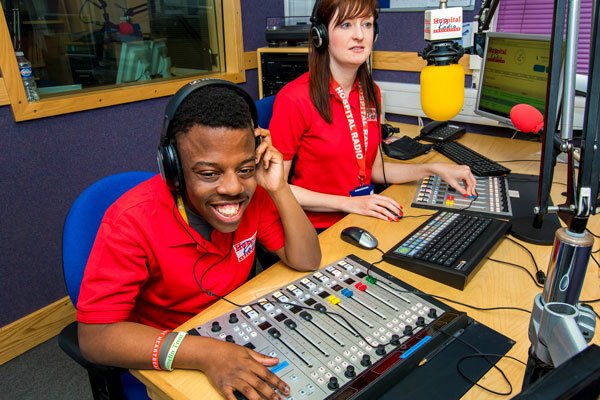 We deliver tailored packages of support to over 6,000 people a year, building the confidence and life skills people need to realise their potential and support them on their pathway to independence. Contact us to discuss how we might work together to link housing, prevention and social care resources to meet your local strategic needs. Our partnership approach to supported housing encompasses design, build and support. We have the knowledge and experience to create sustainable solutions which leave a positive legacy and impactful long-term outcomes for all partners and most importantly the people using our services. We work in partnership with local authority commissioning teams, social services, NHS teams and key stakeholders, including clients themselves, to develop personalised services that meet both individual and local needs. We do this by investing in new developments, remodelling or redesigning existing services and developing new services based on best practice and innovation. At some of our supported housing services, we only provide housing management support. Where care and support is offered by another provider, we work closely to ensure a holistic approach to supporting each client’s needs. We also work in partnership with other interested parties, including local Education Trusts, Clinical Commissioning Groups and private organisations, to ensure we make the best possible use of our assets and provide relevant and appropriate services, to suit the needs of clients and stakeholders in the area. Our services work locally and within the regions with specialist charities, support groups and community projects. Working with partners enhances the support we provide and offers residents additional experiences and opportunities to reach their goals and become more independent. Organisations we’ve worked with include Foodbanks, hairdressers, banks, sports clubs, universities, schools and colleges. Read our news stories to see how residents have benefited from local partnership working. The Grand Ideas fund is a Sanctuary Group initiative which provides funding to support people and agencies to create thriving places to live. 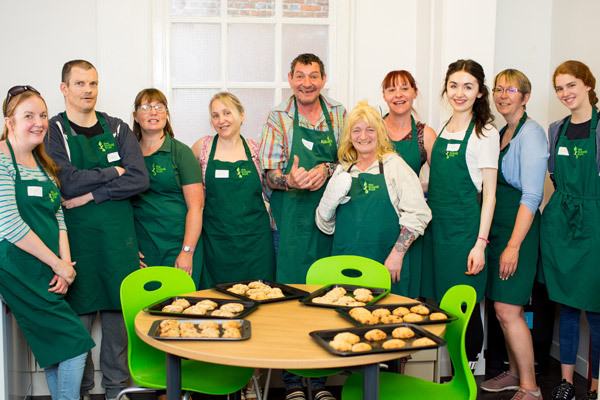 Our objective is to support the development of successful and sustainable communities in the areas where we operate by investing up to £1,000 in community-led projects and facilities which address the needs of our customers. 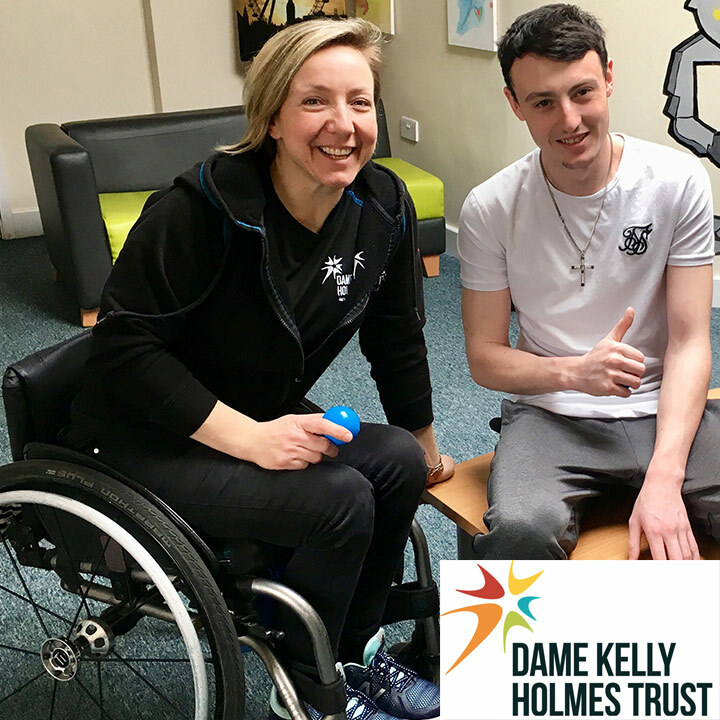 We are pleased to be working in partnership with the Dame Kelly Holmes Trust to deliver Get on Track, an initiative which strives to motivate young adults to pursue their ambitions. It is a six-month programme and is taking place in selected Sanctuary Supported Living services for vulnerable and homeless young people, aged 16 to 25, across the country. Being funded through £60,000 from Sanctuary Group’s Community Investment fund, Get on Track will see eight elite athletes work with groups of residents over a series of activity days to help them improve their confidence, resilience and self-esteem. They will also learn work-related skills, use activities to promote teamwork and gain qualifications such as First Aid. The Dame Kelly Holmes Trust is a UK charity that works with young people who are most in need of help, including those who are long-term unemployed, care leavers, homeless people, young offenders, women at risk of sexual exploitation and those living within isolated communities. Since it was launched in 2008, it has over 300,000 young people and supported more than 400 athletes.